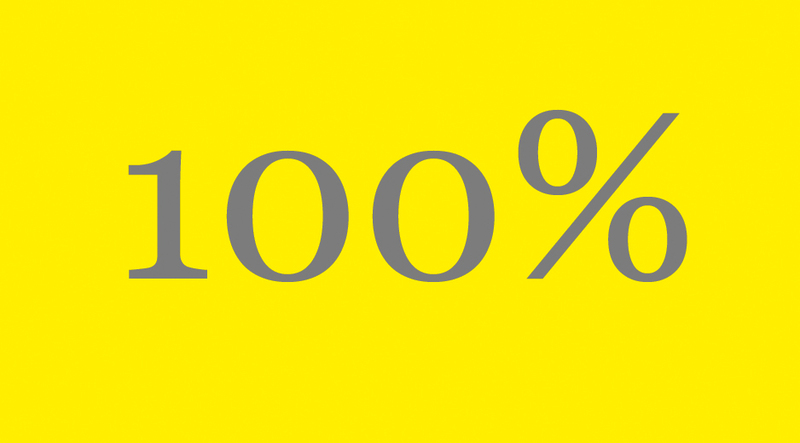 Sum Studios first new building in the redevelopment of the old Anns Grove School has just reached 100% let in less than 2 years from opening. The RIBA Yorkshire nominated building, and winner of four Sheffield Design Awards, was completely derelict until 2012 but is now home to 23 different businesses employing 70 people. The Heeley Development Trust project reached an amazing 70% let in its first year, and with the expansion of some of the tenant businesses and a final influx of new companies, all studios in the building are now taken. As for the future, this represents the first phase of the Sum Studios development, and there are a further two derelict buildings on the site, planned to provide more business workspace, artists’ studios, a new music and performance venue, meeting and training spaces and a new public café. The full vision for the development includes landscaping the old school site and making it an extension to the adjacent Heeley Park, which the Trust have also developed and manages. The scheme is creating a real, new economic heart for Heeley, focussed on business, arts and community.